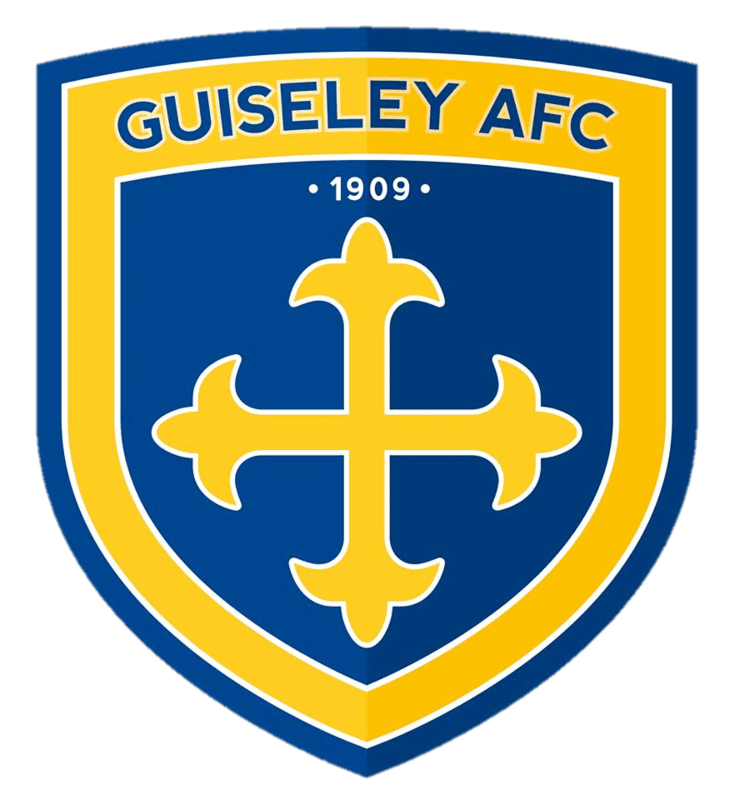 Guiseley AFC are pleased to confirm the double signing of Danny Lowe and Ryan Toulson. The defensive pair are the first signings of pre-season, with both arriving having been released by FC Halifax Town. Former Halifax captain Lowe helped guide the Shaymen to the Conference Premier and can operate at both centre-half and left-back. Toulson returns to Nethermoor having been with the Lions in our first season at Conference North level where he was a regular feature at right-back under former boss Steve Kittrick. We expect to be able to announce further comings and goings shortly, so keep an eye out on the website.